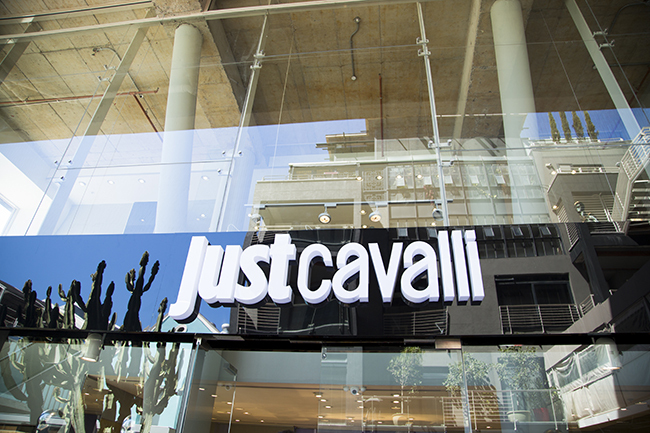 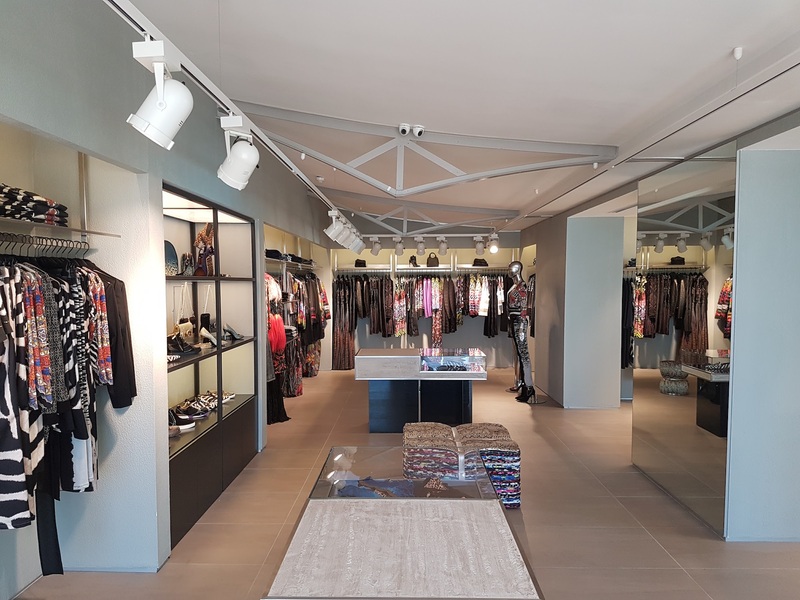 Vend Point of Sale was chosen for South Africa’s first Roberto Cavalli store. 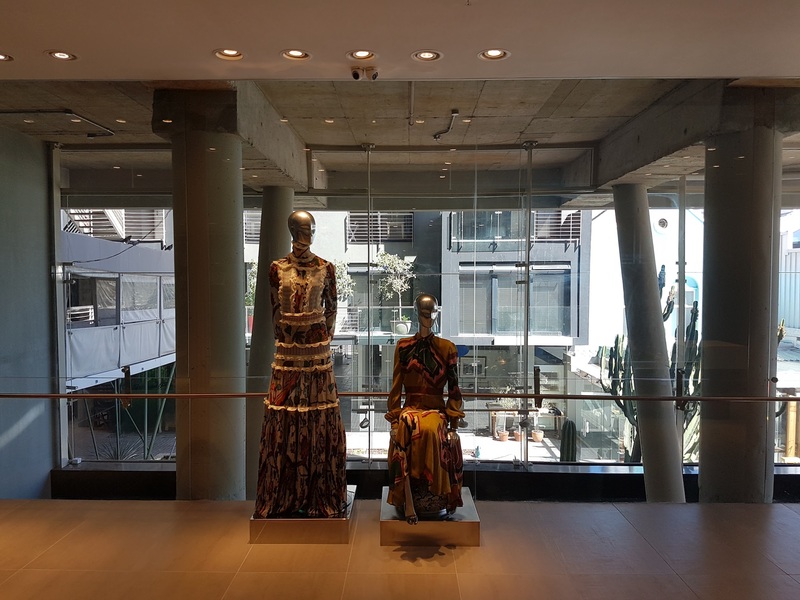 Set over two floors in Cape Town’s trendy De Waterkant, we installed two Apple iMac’s for the front of house and a roaming iPad. 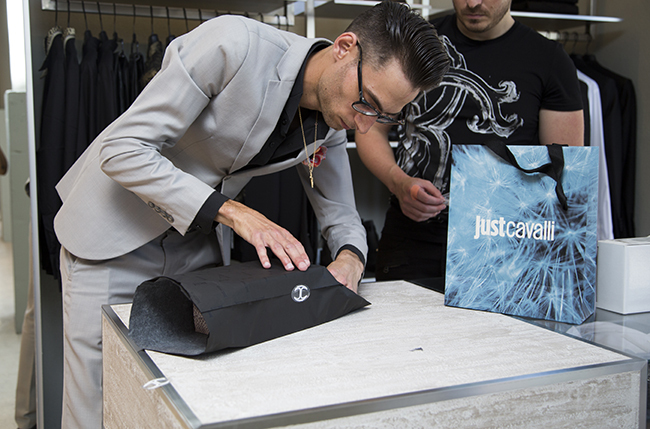 Wireless barcode scanners were provided to allow the sales staff to move freely within the store and assist customers while scanning items to their account.